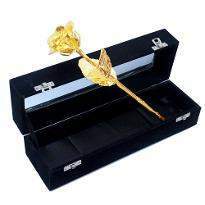 The essence of flowers can amaze your loved ones with its scintillating beauty and grace. 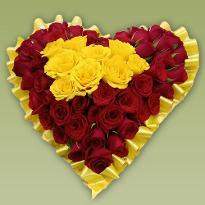 If you are seeking for online flowers in Warangal, then Winni is the right platform. Roses, Carnations, Gerberas, orchids, etc are available in special arrangements such as bouquets, baskets, alphabet shape and many more. 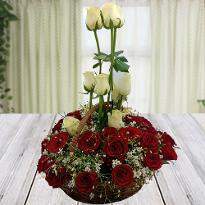 You can't go wrong with a bunch of mixed roses or a 2 tier arrangements of red roses. Flowers have the power to speak out the emotions of heart in an unusual way. 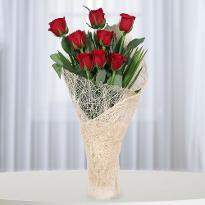 Express your feelings by presenting a beautiful bouquet of flowers to your special one. 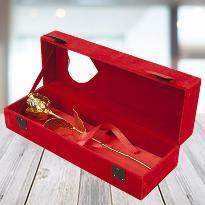 You can also illuminate your love life by gifting a bouquet of flowers to your partner. 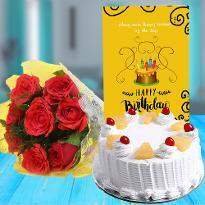 Along with flowers, you can also gift cake, chocolate and other things to your near and dear ones. So, go ahead and grab the best bouquet or flower arrangement from Winni. Warangal is a fantastic city where love to our beloved ones can be shown easily by sending them a sense and feel of the elegant and smooth petals of flowers. 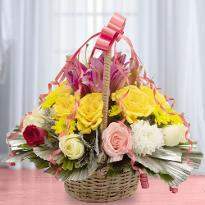 You can gift your near and dear ones a bouquet of flowers on any occasion or celebration. 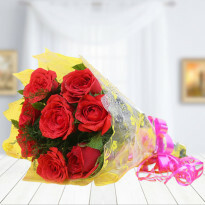 Flowers are delivered door to door from Winni on various occasions which make people feel unique such as teachers day, marriage, birthday present moreover valentine's day are left apart without any taste and sense if flowers are not included in it. 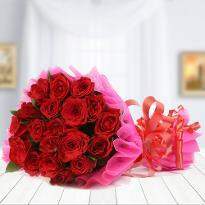 You can make your Valentine Day more romantic by sending Valentine flowers online from Winni and be the reason for their smile on this Valentine Day. People of the Warangal are indeed fond of flowers and its sense which make them refresh and rejoicing. 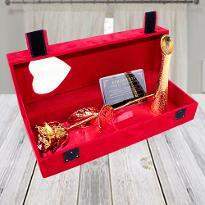 So start placing your order without missing this fantastic opportunity to impress your relatives on special days or occasions. Flowers symbolize so many things like energy, love, peace, purity, affection, care, romance, etc. 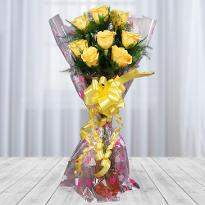 Flowers give an idea of hypnotizing the feelings behind the gift. 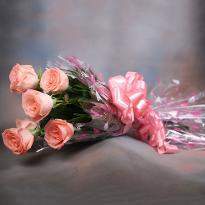 Flowers are presented to uplift the mood and to communicate many emotions which are hard to describe in words. They are also the best gift for the new beginning of life. 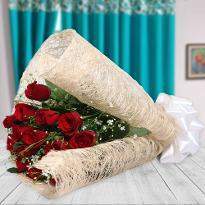 For instance, if your friend is getting married, then you can gift them a bouquet of flowers to greet them for the new beginning of life. 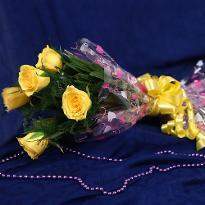 Order flowers online in Warangal and get them delivered at the right time without any hassle. 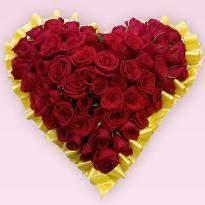 Enjoy our flawless flower delivery service in Warangal. 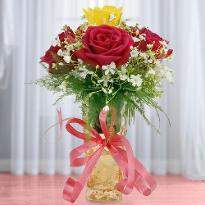 Nothing feels fresher than a bouquet of flowers that can be presented to near and dear ones on their special days. 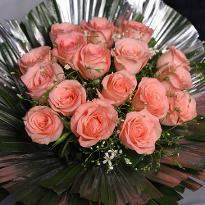 Flowers spread joy and optimism and therefore they are considered to be the best way to uplift anyone’s mood. When it comes to gifting, flower never neglects to include enchantment into your special days. 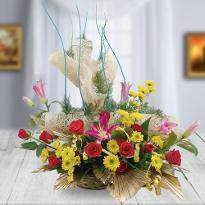 Winni has come up with new flower arrangements and these floral arrangements are sure to work wonders. 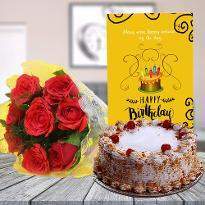 Whatever is the occasion, be it your birthday, commemoration, father's day, mother's day, Valentine's day, New Year, Christmas, you can astonish your friends and family residing in Warangal, with the online flower delivery in Warangal. 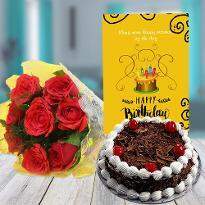 We at Winni thrive to make your special days even more special and therefore we are offering a huge range of online flowers comprising of roses, orchids, lilies, gerberas, carnations and so on. 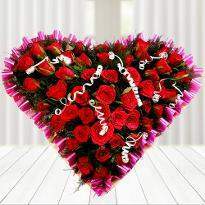 Pick the best bouquet and get it delivered for your special one with one mouse click. 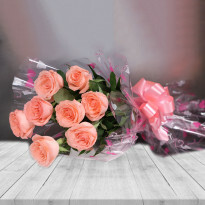 With Winni, you can without much of a stretch send flowers to Warangal to your dear one and make them feel more special. Our amazing floral arrangement will beyond any doubt to leave a durable impact on the mind and soul of the receiver. So what are you waiting for? 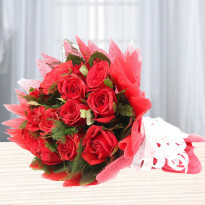 Order flowers online in Warangal and get it delivered.